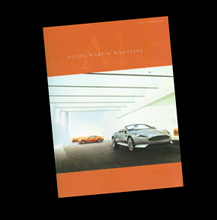 The 175+ magazines shown here represent just a small selection of the 90,000+ magazines in the archive. 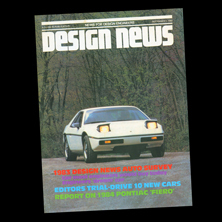 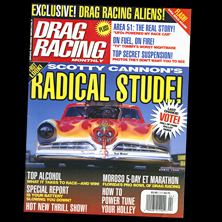 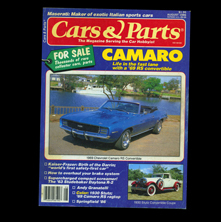 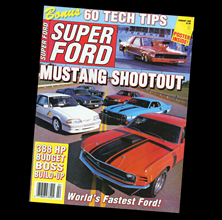 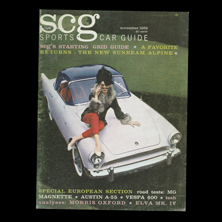 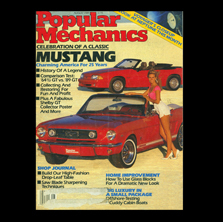 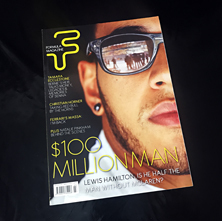 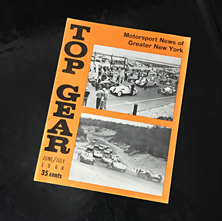 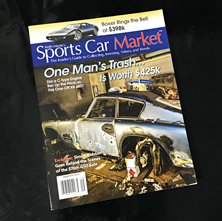 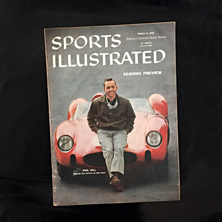 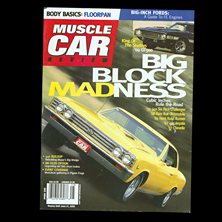 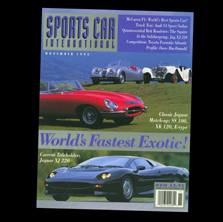 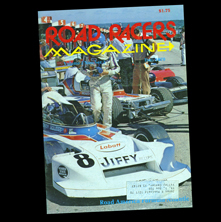 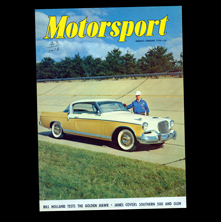 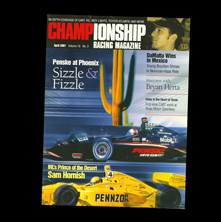 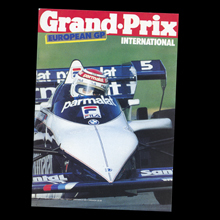 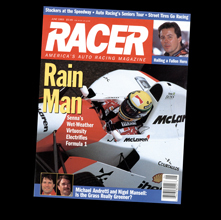 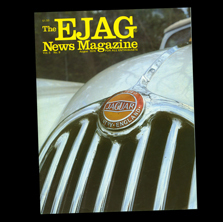 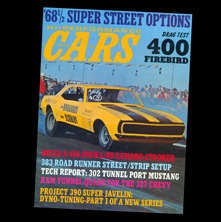 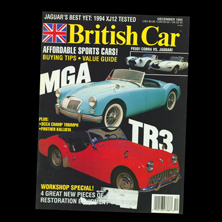 We have examples of around 600 different magazine titles which include complete runs of most of the major US and UK magazines. 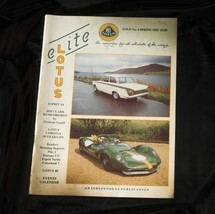 There are plenty here that you will recognise, but hopefully a few you will never have seen before. 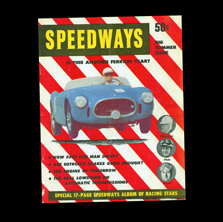 We are always looking for additions to the archive, either to fill in gaps in the collection, or add new titles, do you have anything unusual, or something from another country you could donate? 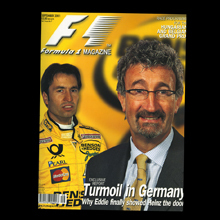 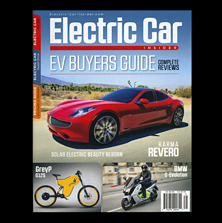 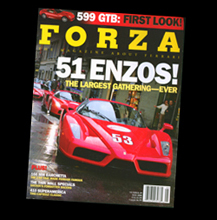 As we continue to add to and expand the website each magazine cover in this section will either link to that magazine’s website or, as we have always hoped, to a set of pages that show every issue. 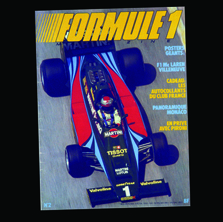 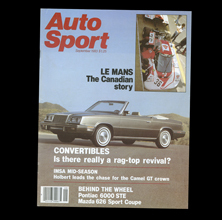 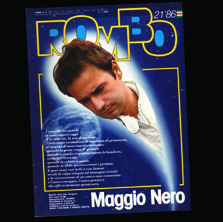 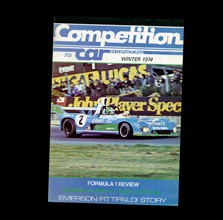 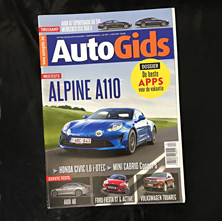 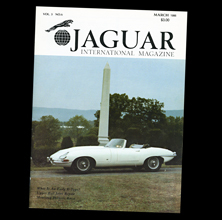 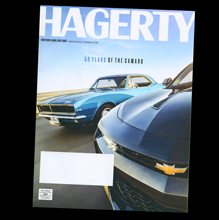 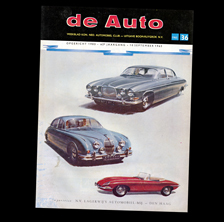 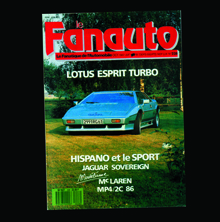 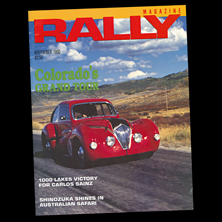 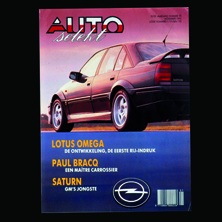 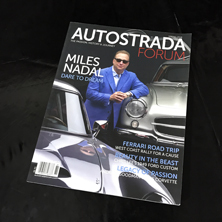 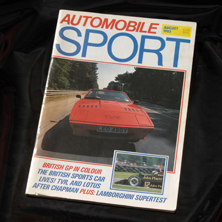 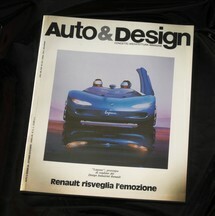 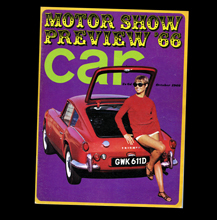 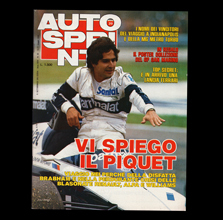 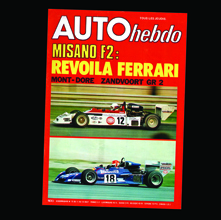 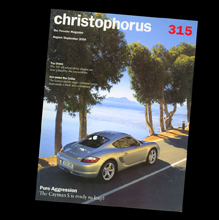 Auto Aficianado at the bottom of the first page of magazines is the first publicatione that has every issue (19) displayed. 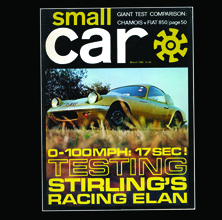 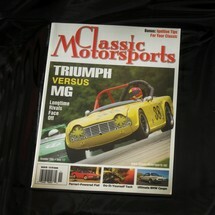 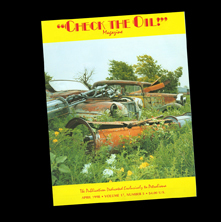 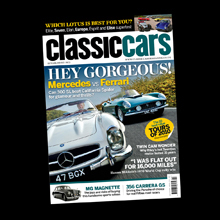 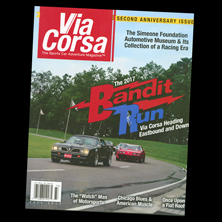 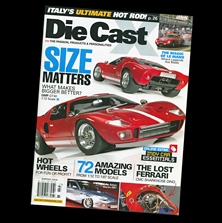 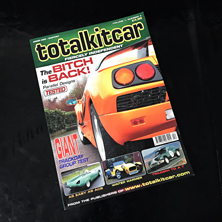 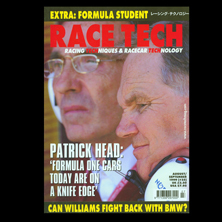 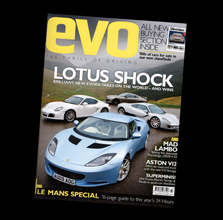 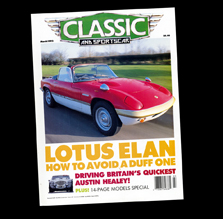 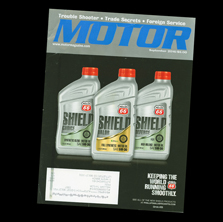 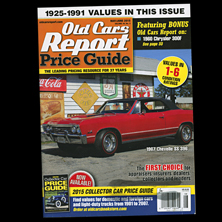 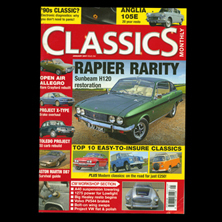 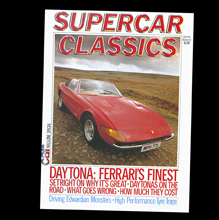 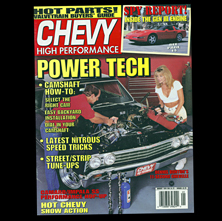 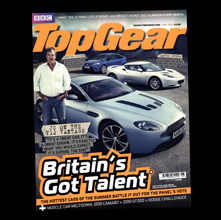 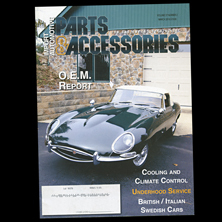 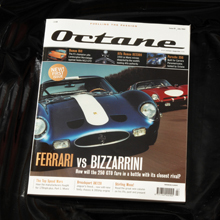 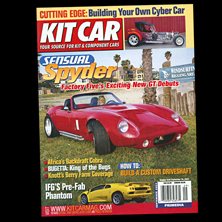 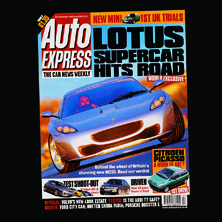 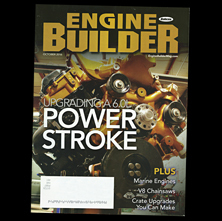 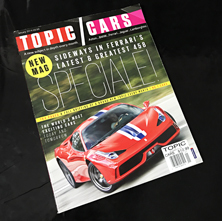 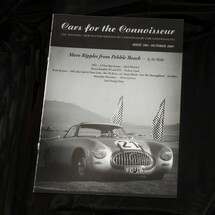 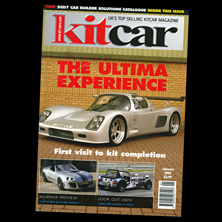 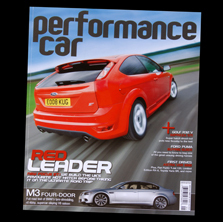 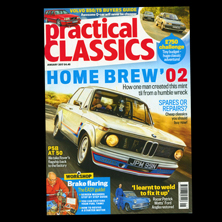 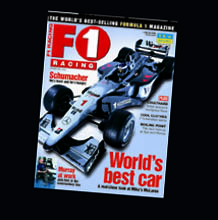 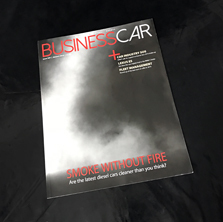 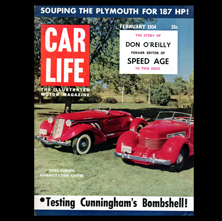 We are currently adding all the issues of Car Life which is on page 4 of the magazine section. 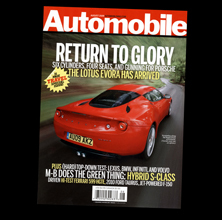 Hopefully more will follow. 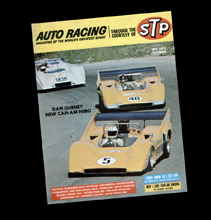 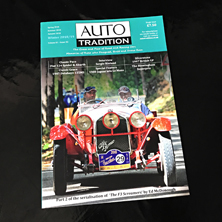 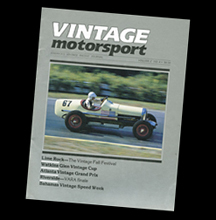 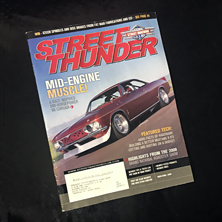 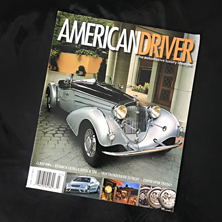 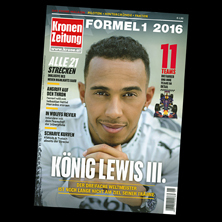 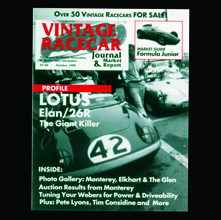 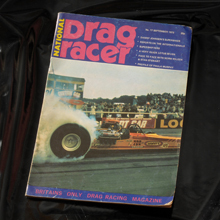 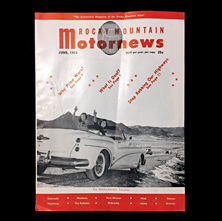 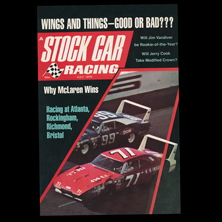 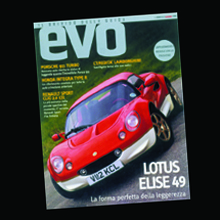 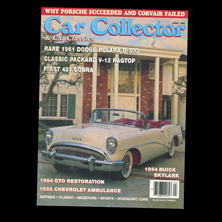 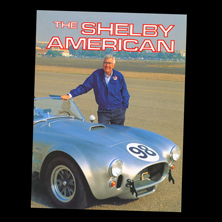 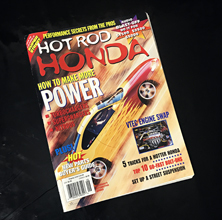 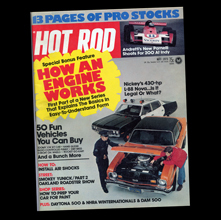 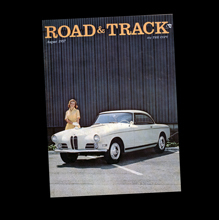 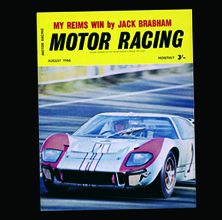 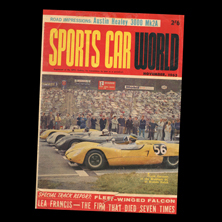 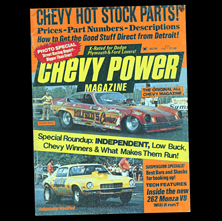 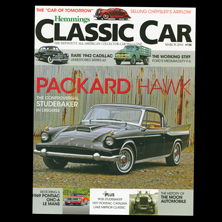 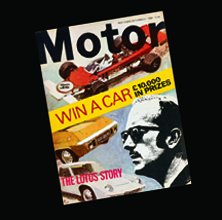 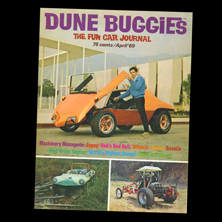 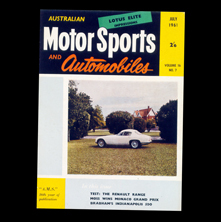 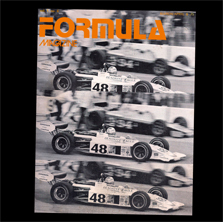 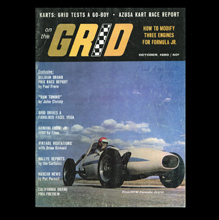 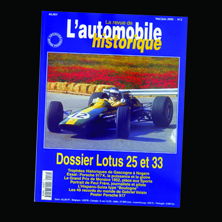 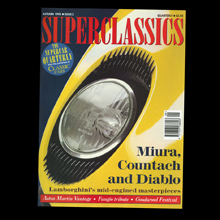 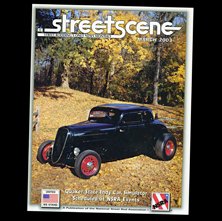 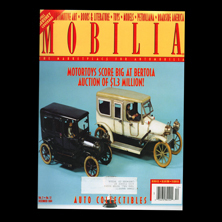 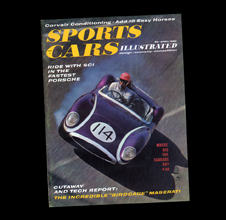 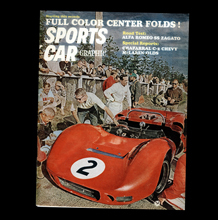 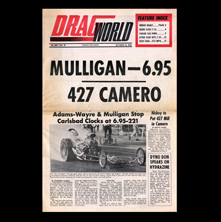 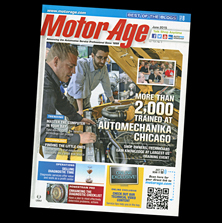 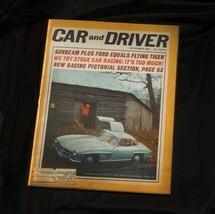 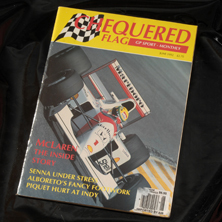 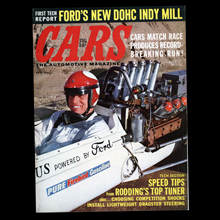 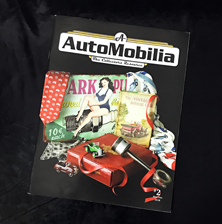 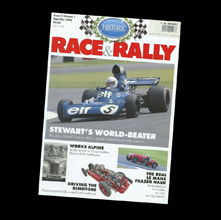 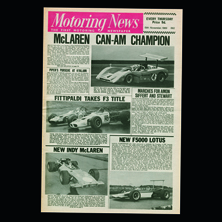 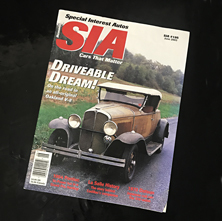 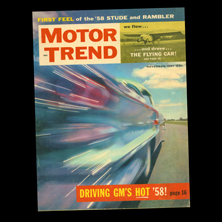 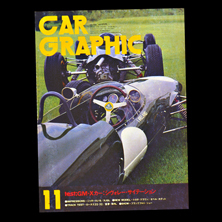 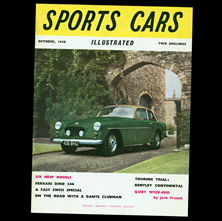 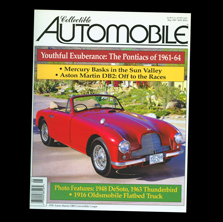 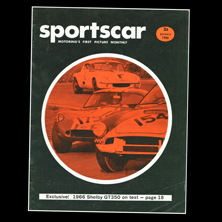 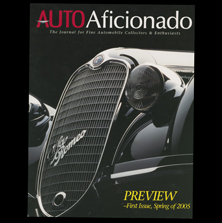 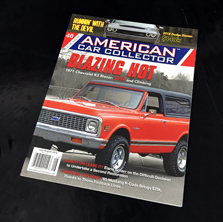 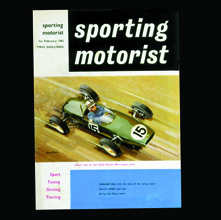 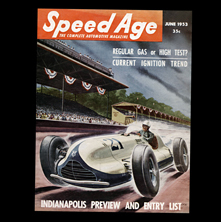 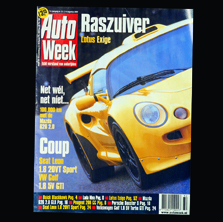 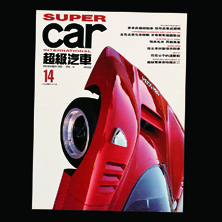 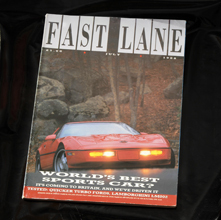 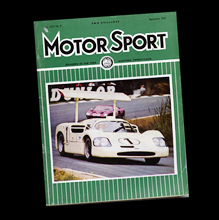 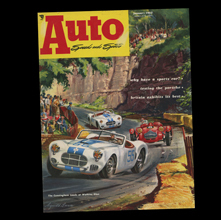 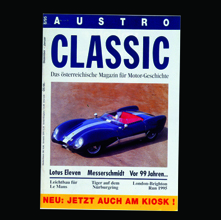 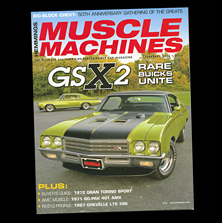 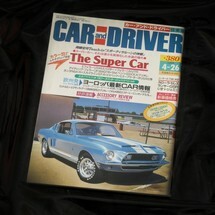 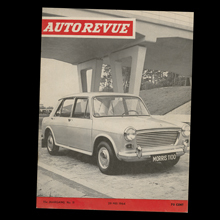 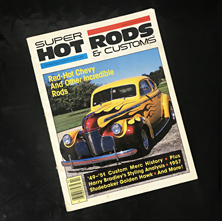 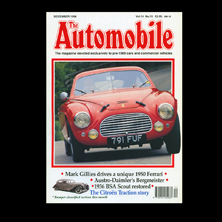 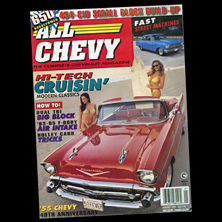 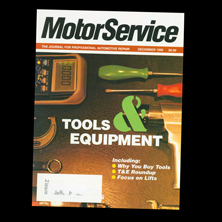 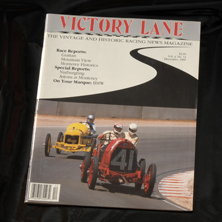 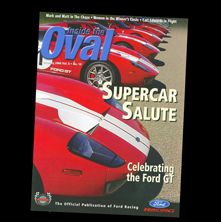 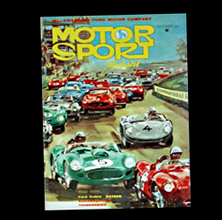 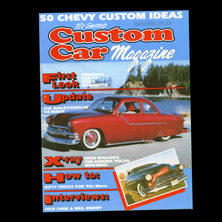 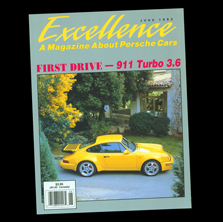 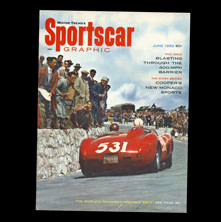 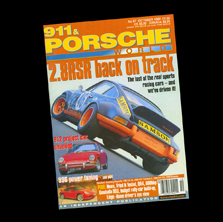 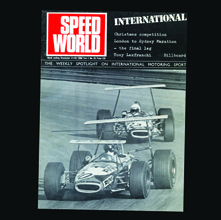 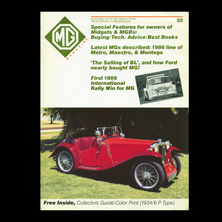 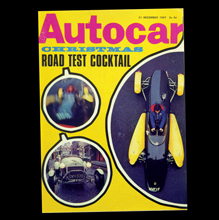 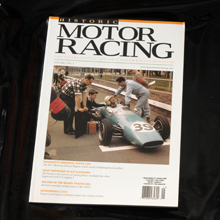 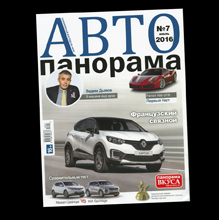 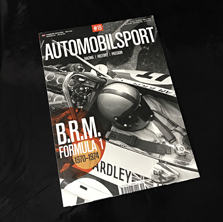 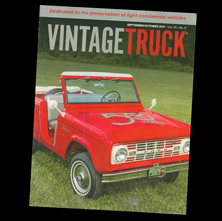 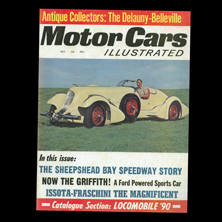 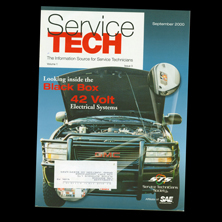 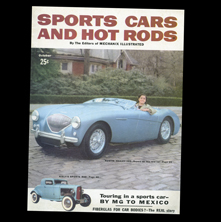 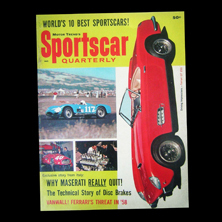 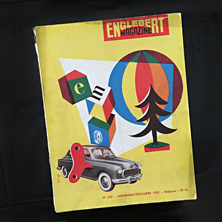 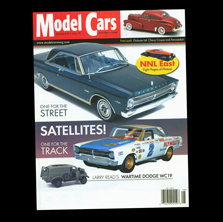 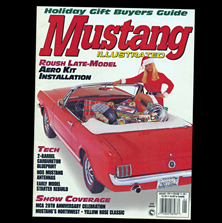 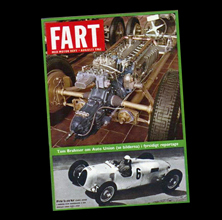 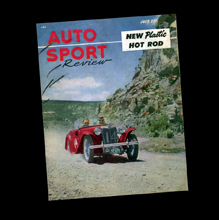 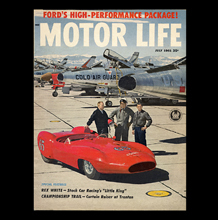 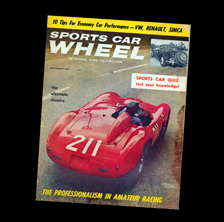 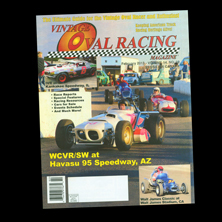 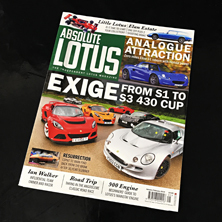 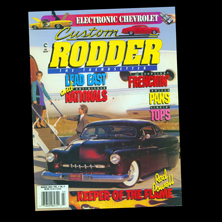 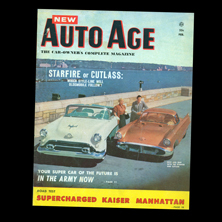 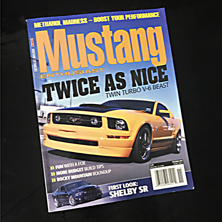 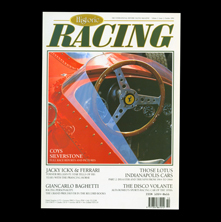 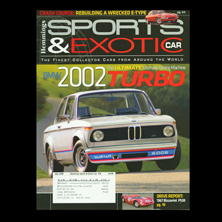 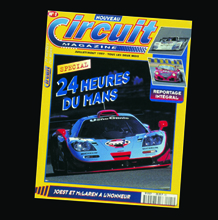 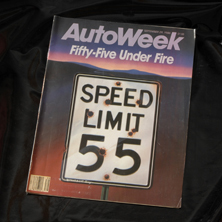 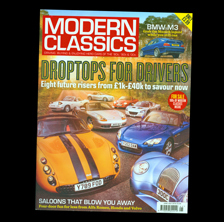 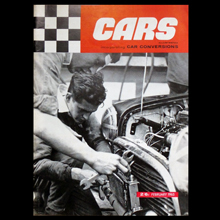 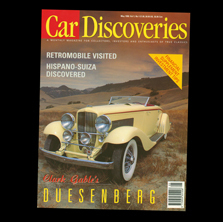 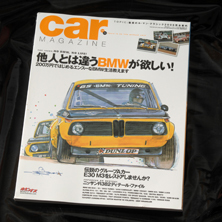 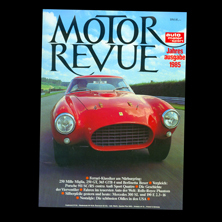 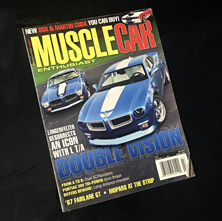 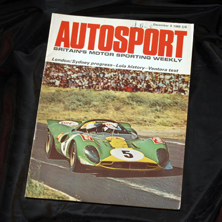 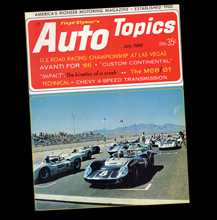 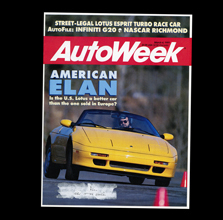 The Auto-Archives magazine collections are supported and sponsored by hobbyDB the world’s fastest growing collectibles database.